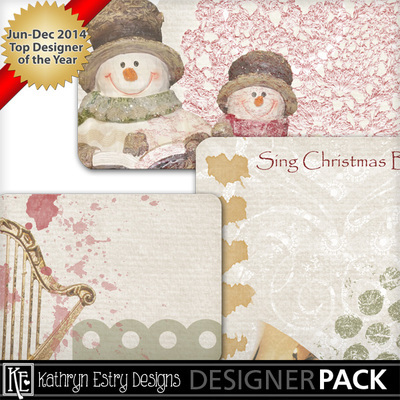 What is Christmas without beautiful Christmas carols? 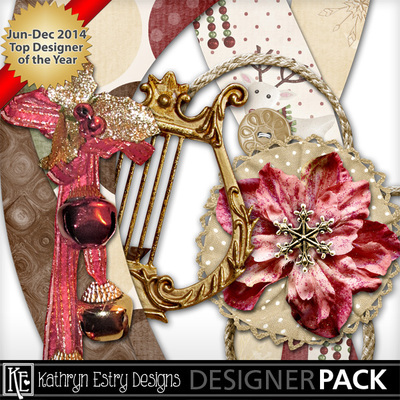 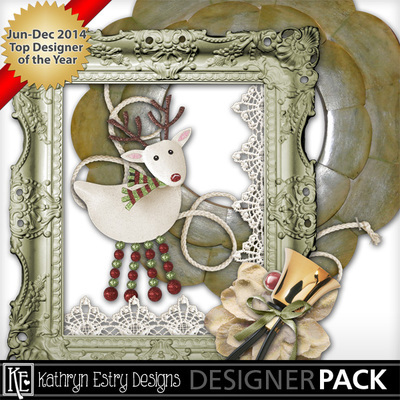 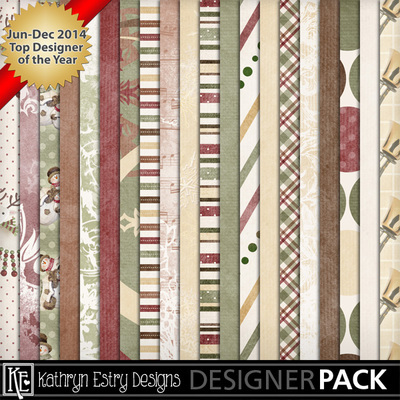 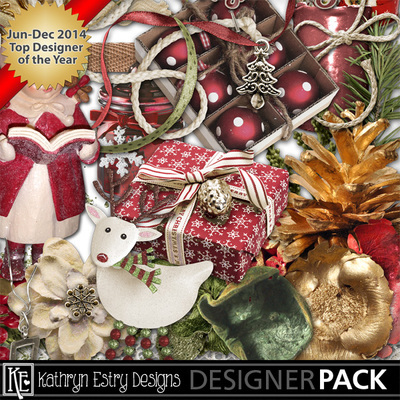 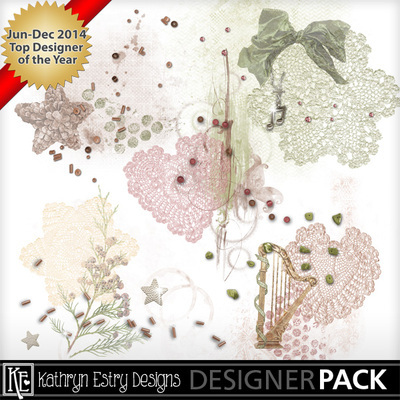 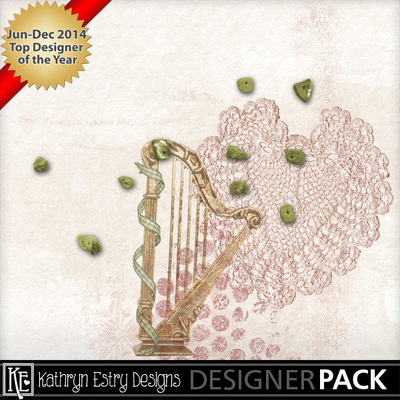 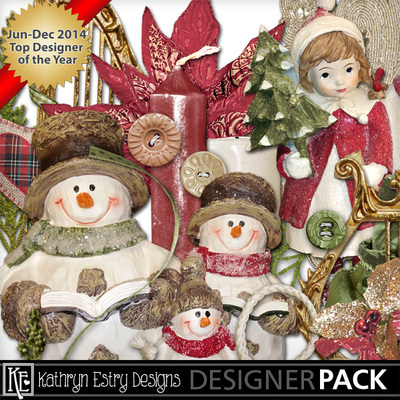 Get in the Christmas spirit and make gorgeous pages with this old-fashioned Christmas musical collection. 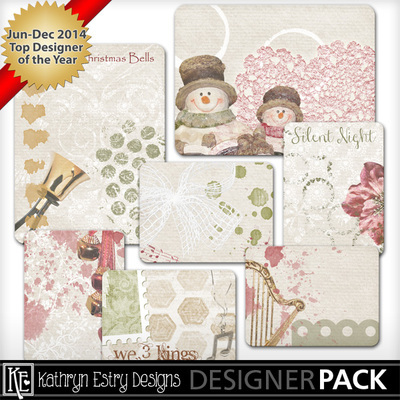 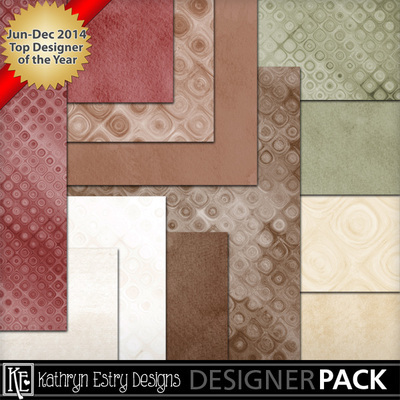 Save with the Bundle and get the Artsy Cards FREE!